Patrícia is passionate for her origins. She was born in Lisbon, as her parents, but her grand-parents are from the Portuguese countryside. Her grandmother has given her the sense of belonging and the passion for the Portuguese traditions that she now brings to the Singulartrips tours and experiences. Proud of being Portuguese she has the goal: to get the world to know the richest of the Portuguese culture through its food and beverages. "Tourism is made by the people who present it and receive it"- This is the motto by which Rafael likes to work. A young student of Gastronomic Sciences and an avid enthusiast of Lisbon and Portuguese cuisine, brings the new generation's vision and curiosity presenting us the City by the hand of the one who knows and respects it. 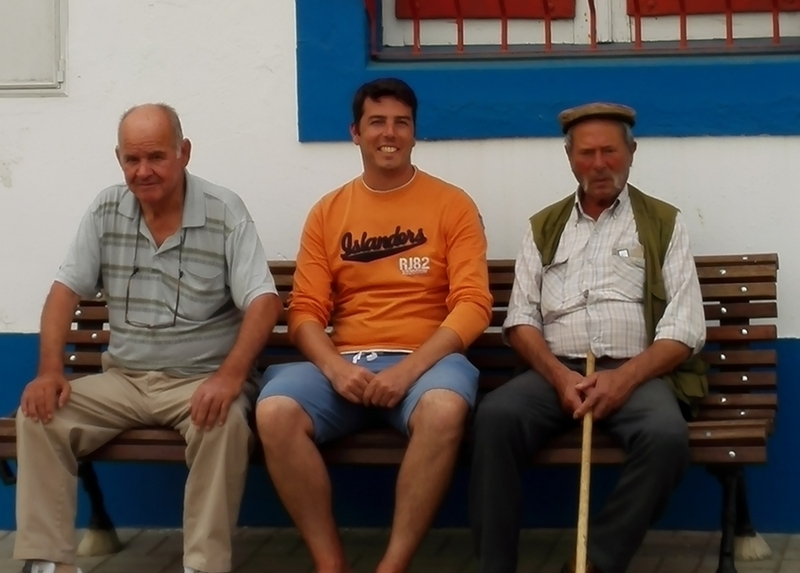 Luís brings to Singulartrips tours his origins and genuinity. He is from a small countryside town 60 Km away from Lisbon. There he had, since he was a child, the contact to the countryside traditions. Since he came to Lisbon he deeply falls in love with the city and now he brings to the tours the both views of the country.